On Sunday, April 14, 2013, tune into ABC at 8 p.m. ET. ABC is asking new and passionate “Once Upon a Time” fans to have a look at the most talked about and critically acclaimed television show. “Once Upon a Time: The Price of Magic” is going to take us on an adventure to explore the series that will allow new comers to get up-to-date. However, current viewers will also find this very enlightening. It will uncover the consequences that the Storybrooke residents endure since magic was introduced into this tiny town in Maine. 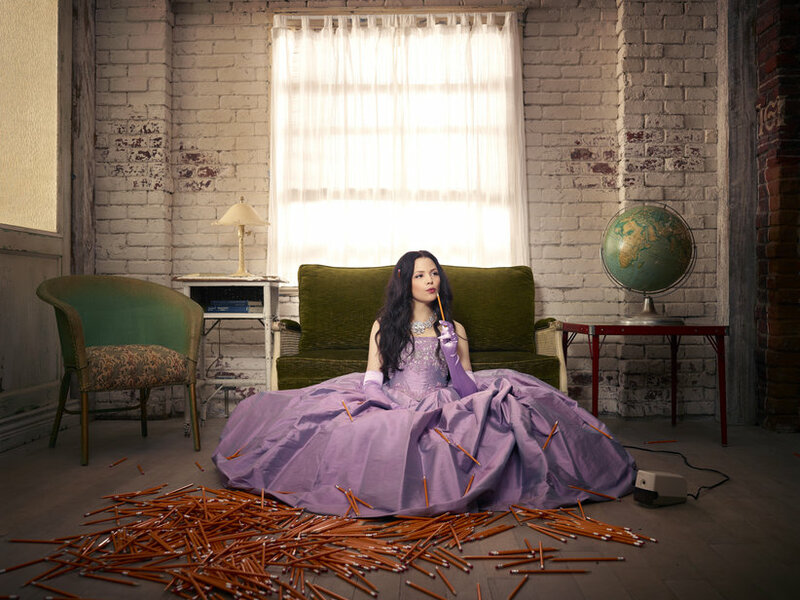 We will also learn about Mary Margaret’s path, which has been tainted since the death of Cora. Eddy Kitsis and Adam Horowitz, the series creators and executive producers, are also going to provide an inside scoop on the value of family, the characters’ voyages and the mythology of the show. One of the important values that fans should take from this show is that family plays an important role in our lives. This season has taught us just how close the bonds of evil and good can be. By now, we should have also learned that magic always comes with a price. The Storybrooke residents can truly understand these words since the day Mr. Gold introduced magic into Storybrooke and when the curse was broken. In season two, we saw Mary Margaret and Emma reunite as mother and daughter. They also were sucked into a portal that took them into what was barely left of fairytale land. On the other side, they met Mulan and Aurora. The two girls helped defeat Cora and Hook and enable them back to Storybrooke. Then, Emma was able to reunite with her father David and her son Henry. 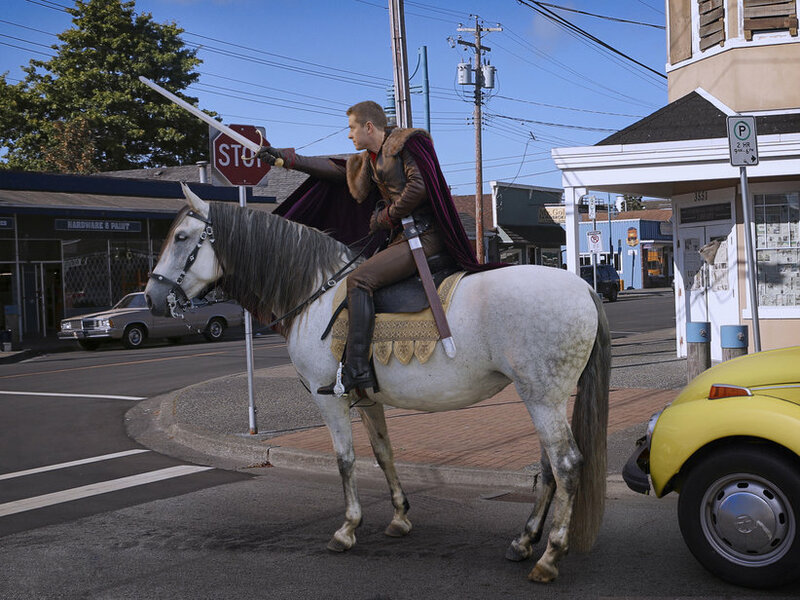 However, Cora and Hook also found a way into the small town. 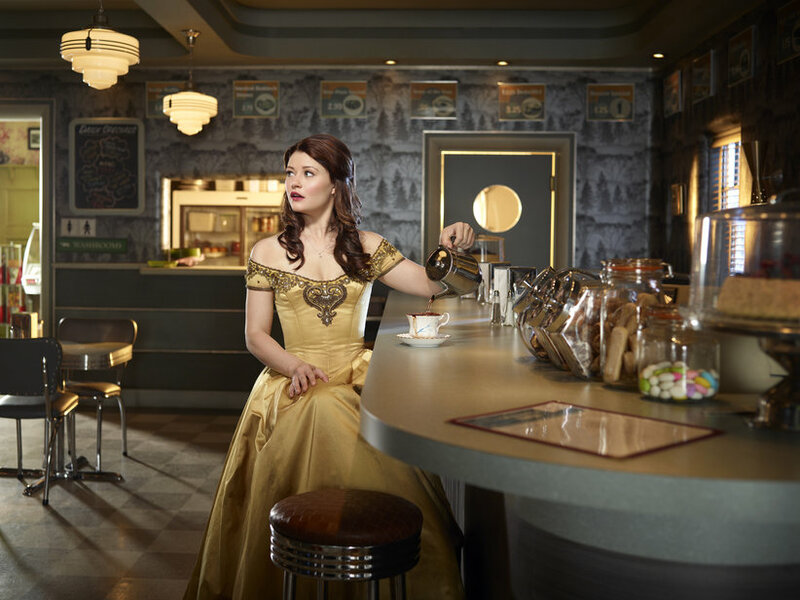 Cora was determined to reunite with her daughter, Regina. She even tried to find Rumplestiltkin’s dagger in order for her to become The Dark One. 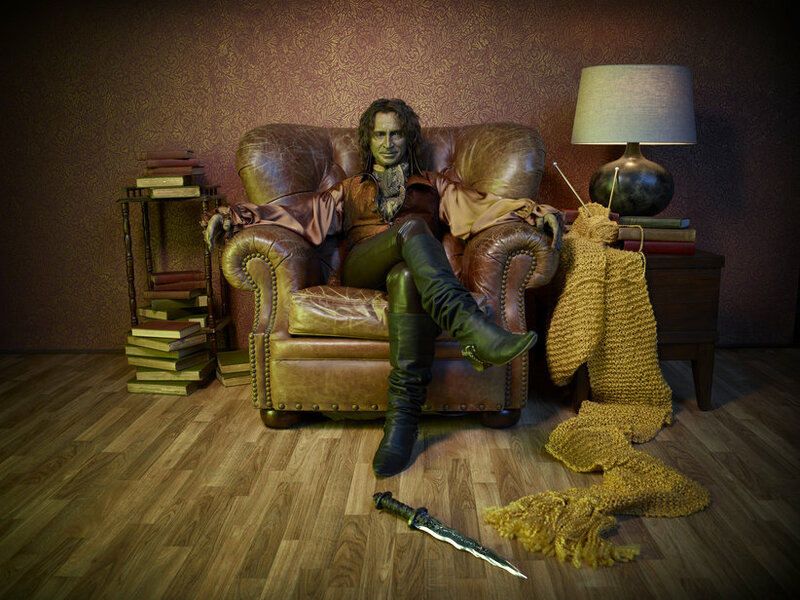 Hook was on another path; he wanted his vengeance towards Rumple for killing his true love (and Rumple’s former wife), Milah. However, Mr. Gold was heading towards another direction. He wanted to find and reunite with his son, Bae. Mr. Gold was successful doing this with the help of Emma and Henry when they headed to New York City. Here there was a huge shock to everyone. Bae turned out to be Emma’s former lover, Neal, who is also the father of Henry. Hook some how made his way to New York City, and stabbed Mr. Gold with his poisoned hook. Emma, Neal and Henry needed to hurry Mr. Gold back to Storybrooke to try to save his life. In order to save his life, Mary Margaret had to do something against her nature to save Mr. Gold. However, Mary Margaret used black magic, which is now darkening her heart. If this was not enough to have us on the edge of our seats, Greg Mendell shows up. 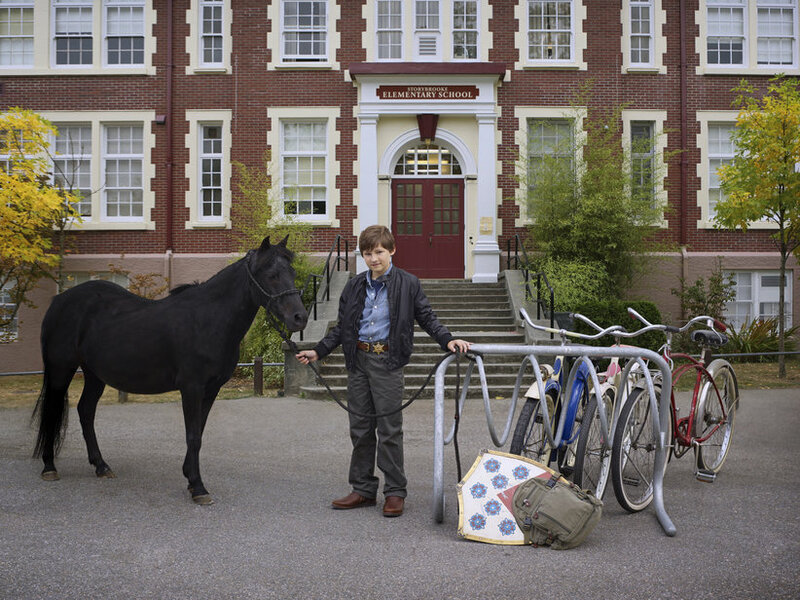 He has been recuperating since his car accident when entering Storybrooke. Greg saw magic happening and believes Regina may have killed his father. All we can think of now is that his price of magic may just be the revenge. Next Next post: Who is Tamara on Once Upon a Time? I love this Show…It is seriously all i look forward to on Sundays. Me too! Can’t wait to see what happens next!